I've worked with the brand Lugz for years now and cannot begin to tell you how loyal my family is to the brand name. Not only am I saying I've worked with them as a blogger but long before as a customer. 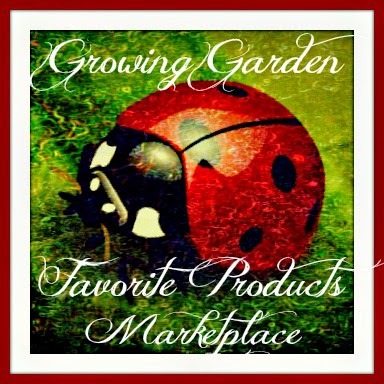 They are truly of great quality, ideas/trends, and customer service. Each pair has lasted hours of wear, through the years of different jobs for as long as I've owned them. In fact, as we unpacked at our new home this past month I discovered my first pair purchased when I was back in College. These were of course men's boots and were used for work when I would spend my days in an auto plant. While these were quite disgusting and Kevin made me throw them away finally, I can tell you they were still in wearable, comfortable condition - Almost two decades later. After Kevin decided to give his Lugz boots to his brother who needed a pair last year on our visit home to Georgia, I could tell he was starting to wish he hadn't as the weather was getting colder. Kevin is constantly on his feet and very (I mean very) particular about his shoes. I was thankful to hear I would be working yet again with the brand Lugz. This time around I was sent over the Empire WR to review! I know Kevin picked this style as they were similar to his last pair but I like the manly, rugged, yet stylish look to these the best! These are both water and slip resistant so perfect for Michigan's snowy, icy weather. These boots have a Flexa-stride memory foam sockliner to help keep your foot comfortable with long hours of wear and standing on your feet too! I can tell he likes these too as he's been wearing them while working around the new house constantly. Recommendation: Honestly, these are very reasonably priced boots. When you look at cost, quality and versatility, others really just don't compare. I think Lugz would make a great pair of work shoes for most any job and of course a stylish pair of casual shoes. 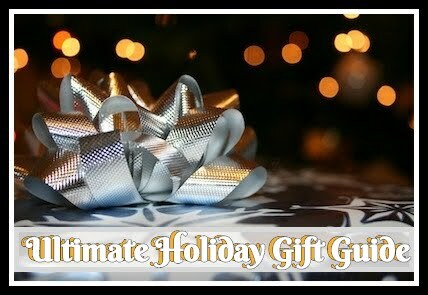 This is a great gift for the man in your life this holiday! 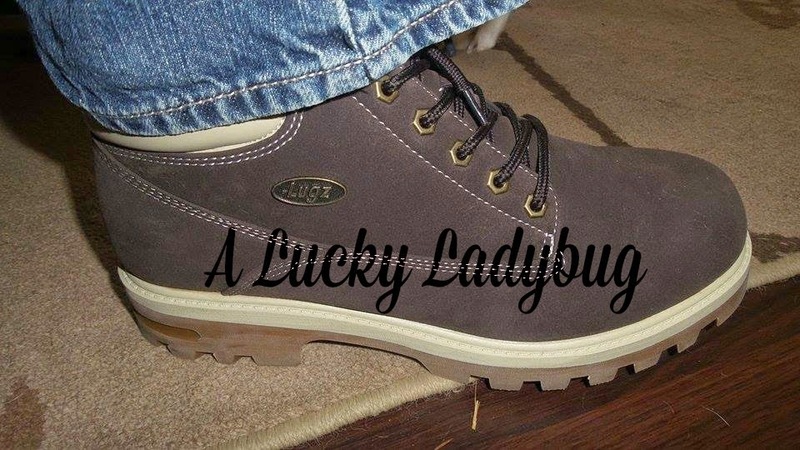 Giveaway: Lugz is going to give one of A Lucky Ladybug's lucky readers a pair of Empire WR of their own! I really like the Empire Hi WR Black/Charcoal for my husband! I'd love the SHIFTER boot for myself. They have such awesome boots. I love your blog! I wouldn't change a thing. You would most likely find me wearing sandals. Haha. I like the Kaya shoes! Usually I'm in sandals....but now it's too cold so light sneakers (like Keds). I like the Lugz Sophia boot. 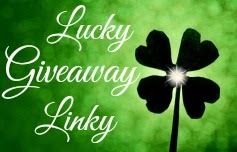 I'm so happy to see this giveaway here on your blog....I'm always hoping to see more giveaways for men's shoes and clothing. I would like to get Lugz's Zen Knit women's boots. I like the women's CORA boot in black. I really love the Jane bootie for women. So cute! During the winter I am a boots gal and like the Wisp style. My husband would wear the Drifter steel toe boots. I like the Pathway Lo 2 SR Charcoal/ Grey. For my hubby, the low Drifter size 13 extra wide. I like the black Jane boots. I love the Wisp in Chestnut. They would be perfect for our cold winters! I like the regiment WR black. You would usually find me in a pair of boots. The font is a bit hard to read. Would like to see that changed. Otherwise I enjoy the site. They have a few I'd love to get. The the Women’s Wisp boots in black are nice. You'll most likely find me in a hiking shoe and I like the SOPHIA - Wheat/ Cream/ Gum. I like the Zen Lo in black. I'm normally in tennis shoes since I'm on my feet most of the day! From Lugz I'd love the Tambora boots for all of our Minnesota snow! You would most likely catch me in flats or boots. I would love the zen lo in black. You would probably find me wearing Converse. I like the Shifters in charcoal gray. I like the Women's Shifter 6 Fur in Golden/Wheat. I am usually in a pair of flats for work. I enjoy your blog. The background could be lighter! I would be wearing the Drifters in black. I am not sure what my boyfriend's favorite style would be, but I would love to win the Lugz Men's Empire WR for him. You would find me in the women's Wisp boot because they look comfortable and would go with most of my pants. I would normally be wearing my gym shoes for work! I love the Mahala in Charcoal! 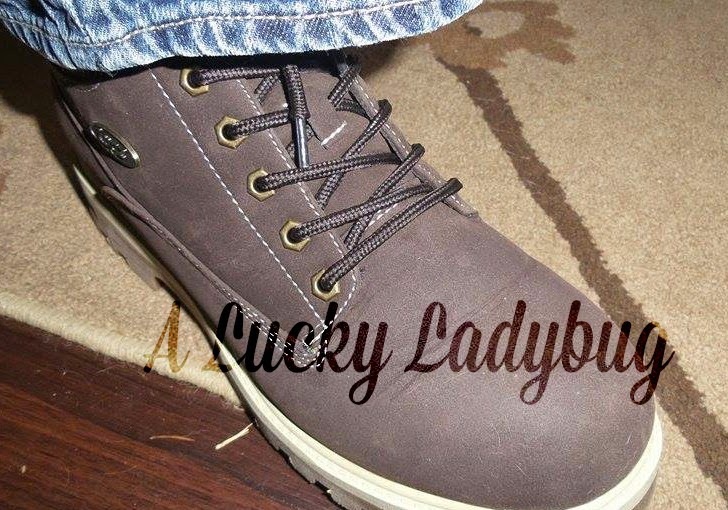 I love the WISP COLOR: Chestnut / Gum, they look like really comfortable and stylish boots. You would most usually find me in a athletic shoe. I like the Jane Bootie! My husband could really use a new pair of boots. The Black/ Charcoal Empire Hi WR boots would be great. I love the Zen Lo in black. I really like the Ladie's Black Cora! For ME, indoors you'll usually find me in Aerosole wedge slides..
For the great outdoors ! I would love either (or both!) the Venona Black (hidden wedge, yay!) and/or the Cora in Earth Stone/ Russian Violet! I like casual shoes. The Wisp boot looks very nice! I love your giveaways! I would like to be able to see my comments after I submit them.